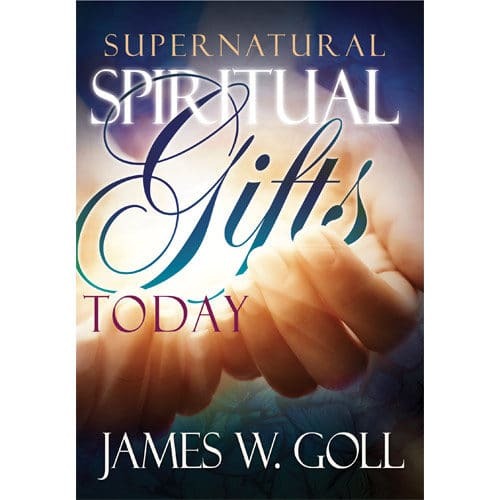 All of God’s supernatural spiritual gifts are fully operational today and every believer is able to use them. 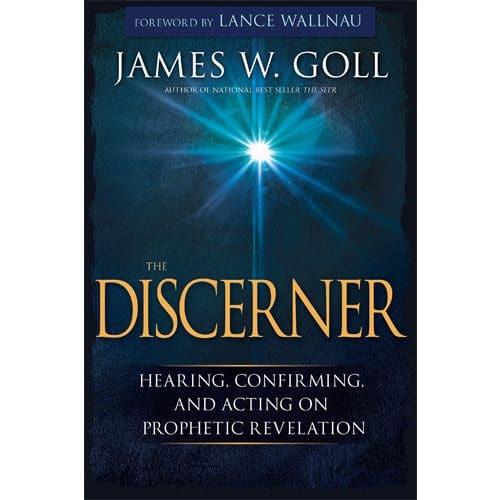 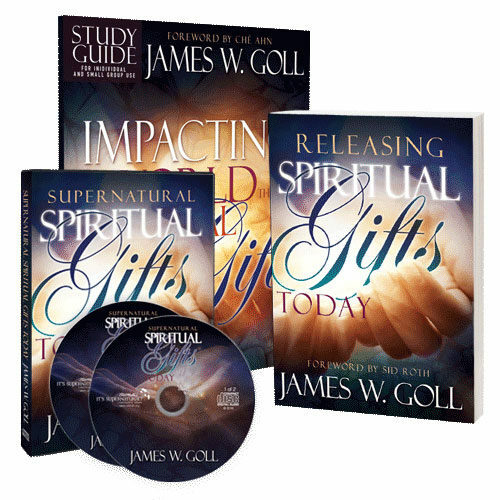 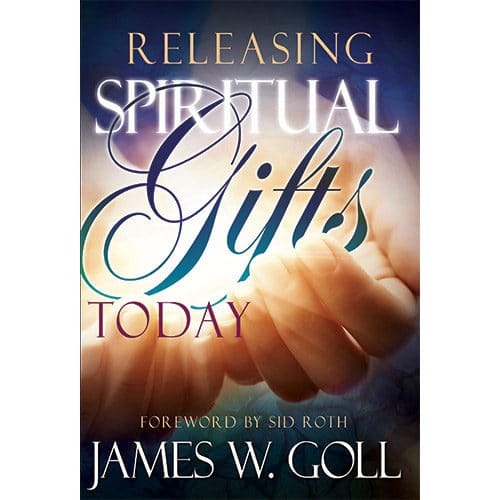 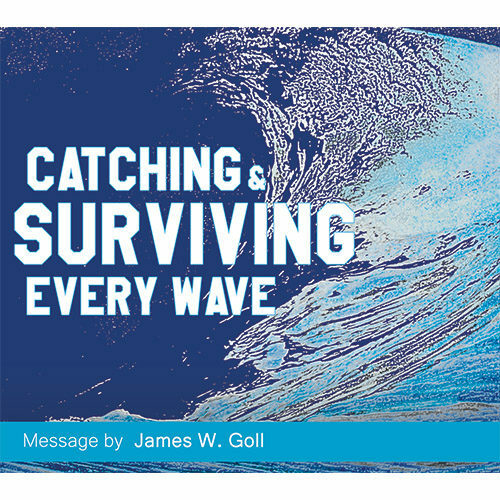 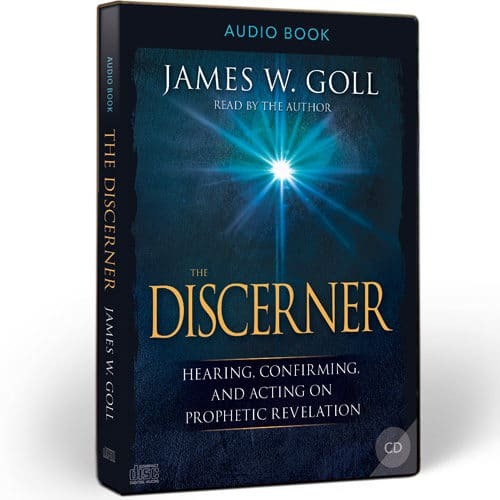 In this 2 audio set with James W. Goll, you will learn the way the Holy Spirit moves and how He operates through spiritual gifts. 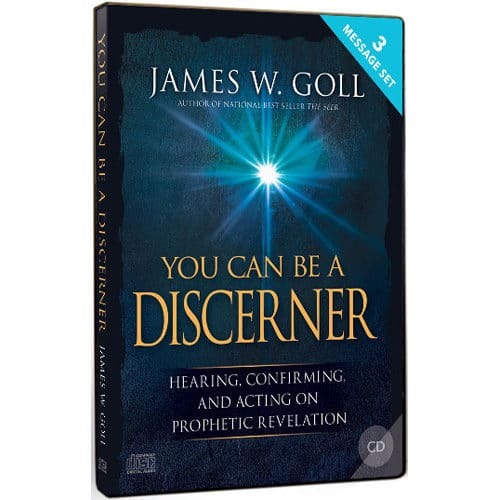 You will explore the most widely recognized gifts, as well as examples of how they have been used in action. 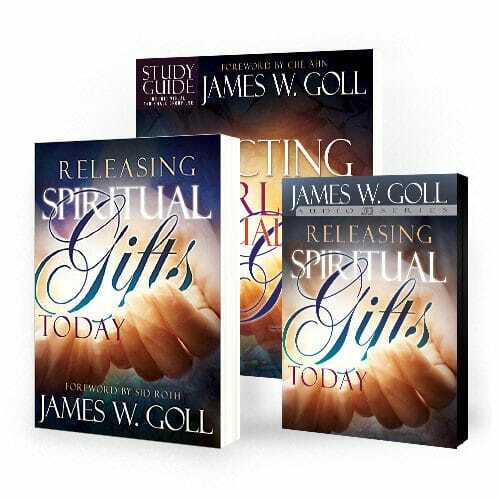 Discover what God wants to do for you and through you by releasing supernatural spiritual gifts in a mighty outpouring of His love, grace, and power.